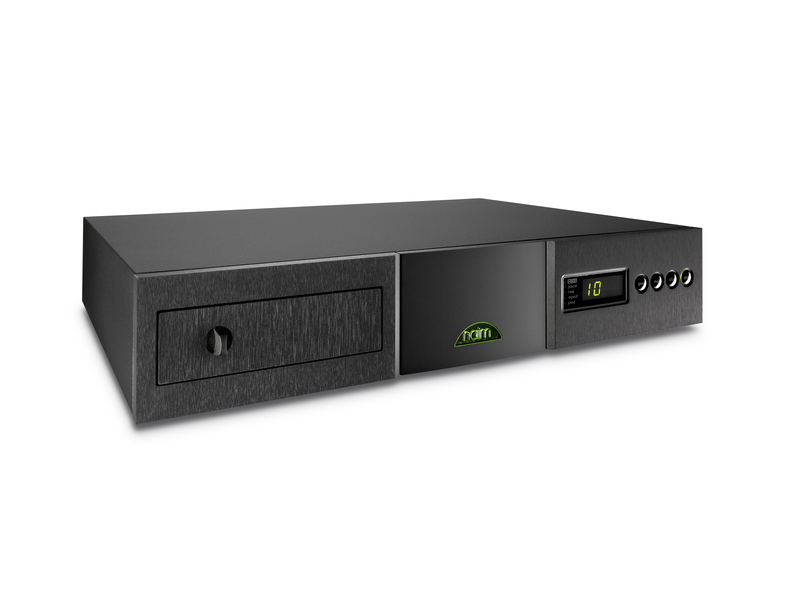 Naim has updated its CDX2 CD player to coincide with the forthcoming launch of the Naim DAC. This is the first major revision for this product in over 7 years. This takes the CDX2 into new markets delivering greater performance and far increased flexibility. The price remains the same. The new version CDX2 adds a switchable S/PDIF output on a 75 Ohm BNC connector for the correct impedance match. Depending on the switch position on power up the CDX2 is either a high performance CD player or a high performance CD transport. The CDX2 improved is easily spotted by the BNC connector on the rear panel. Other significant improvements to the CDX2 include a new four-layer board for improved ground planes and isolation, improved power supply regulation and lower noise on the critical circuits. For ease of control, the infrared input on the rear panel is compatible with modulated and unmodulated signals. Smaller improvements have also been implemented in the CD tray, board mounting and general wiring to deliver an easily demonstrated boost to musical performance. Overall a huge increase in both performance and flexibility that should keep the CDX2 being the top selling high-end CD player in the UK market as it has been for many years. Click on an image below and it will open up in a save for print format. The images marked 1st 2nd etc. are 3MB the others are around 9MB.